Is now a good time to become a landlord? 4 Considerations to get your head around. While there are a number of reasons why you might look to enter the landlord game. It may be related to the lifestyle choice, you have a passion for property, or just that it seems like it feels right. 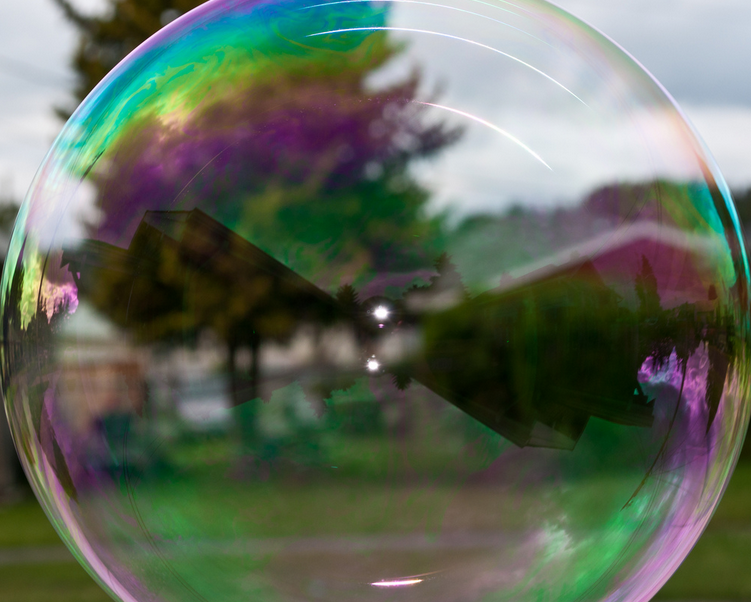 With this in mind, if the decision is one around improving finances and securing an ongoing income while increasing equity, the current market may not be one that helps create the dream. We’ll look at four potential reasons why financial implications of becoming a landlord may not just stack up. A recent economic report has confirmed that the Christchurch rental market is weakening and there has been a drop in rental asking prices. With this detailed rental drop, rental yields for the land owner are also likely to be impacted. If thinking of getting into the Christchurch rental market and becoming a landlord, your budgeting will need to take into account lower yields (than previous) in the coming months. Canterbury rents were almost 5 per cent lower in April this year than in April last year, 4.5 per cent lower in May than May last year and 2.7 per cent lower than in June. The average June rent in Christchurch was $410 a week. The average rent in Christchurch may even fall to below the national average by the end of the year – a point at which they were prior to the earthquakes. By contrast rents are rising in New Zealand as a whole, by 4 per cent to 5 per cent. 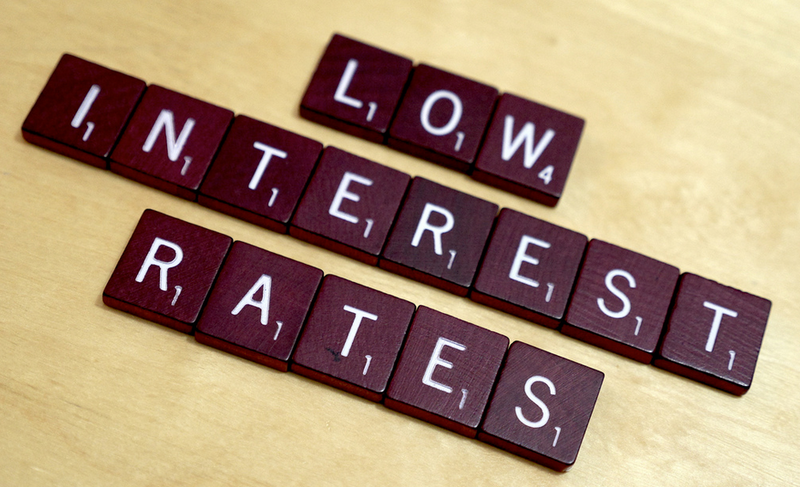 In recent times, we have seen a significant decrease in the interest rates. While lower interest rates for property investors is a bonus as they can also get more value for their money (borrowed) by adding additional properties to their portfolio, it also means that ‘once renters’ can also access lower interest mortgage rates and afford their own homes rather than having to rent. And with some suggestions that the interest rates could still fall further, this looks extremely appealing for first home buyers and renters. Less people in the renting population means that rental prices can be driven lower, similar to price wars, in order for some landlords to minimise tenancy vacancies. Closely linked to both the reason above, an oversupply of rental properties in the Christchurch area was noted by Trademe Property as a shift in demand. In a 14 month period between May 2014 and June 2015, an additional 1050 properties were listed on Trademe Property. 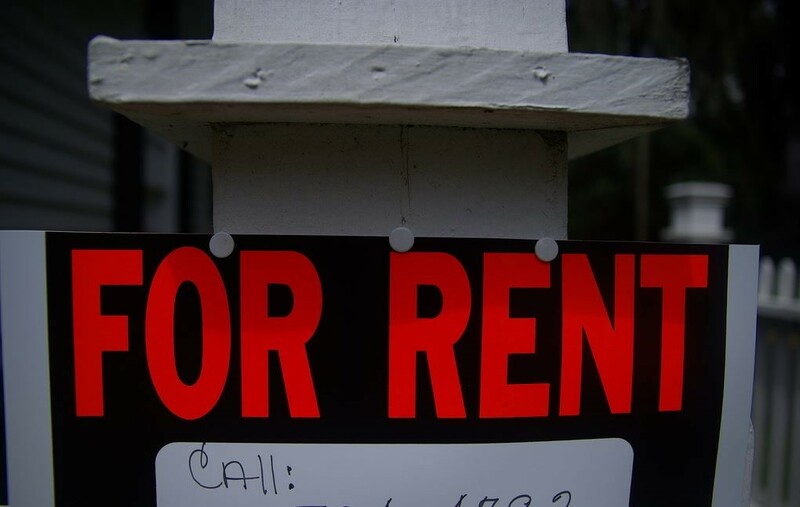 The oversupply of rental properties means that rental values have dropped (the median rent has dropped by $45 in the past four months), as landlords looked to attract tenants to their investments. Currently the market is very much a ‘renter’s paradise’ with the pendulum very much in their favour (in terms of the last 12-18 months). We briefly touched on (in last month’s article Insulation – What you need to know) the changes that are coming into effect with the review of the Residential Tenancies Act. A quick recap: all tenanted housing is required to be fully insulated by mid-2019 and long-life smoke alarms inserted by mid-2016. And recently it was announced that a review of the Electricity (Hazard from Trees) Regulations 2003 were also to be undertaken – but delayed to take place between 2017 and 2019. In this instance, the review will look into the responsibilities of the property owner and any trees and vegetation that is in close proximity to power lines. Though the review highlights some positives for the land owner, ongoing future maintenance of tress and vegetation will become the responsibility of the land owner. Failure to comply can mean a fine up to $10,000. These are just two examples of some of the financial ramifications and requirements that current and potential landlords may face and need to take into account before becoming a landlord. While there are some financial implications and worrying signs in the current economy, it is important to note that not all properties, landlords and tenants are created equal, and in pockets in the current climate, there will be properties that buck the trends noted previously. We’ve highlighted some of the things to think about. Feel free though to come in and chat and see how we can help manage the current economic situation and your investment property for you, achieve top dollar and ensure your rental yield is exactly where you want it. © McPherson Property Management. Based in Addington. AJ McPherson & Associates Ltd Licensed (REAA 2008).